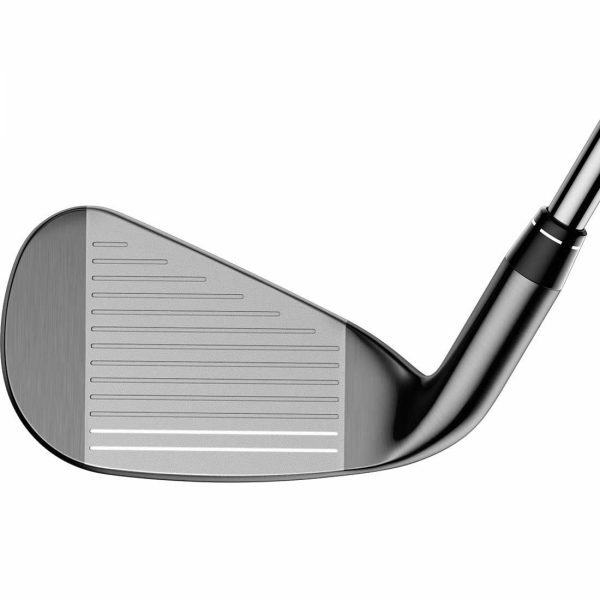 The Callaway Big Bertha OS Irons – Steel Shafts include a revolutionary clubhead construction, called the Exo-Cage that promotes more distance in an entirely new way. How? 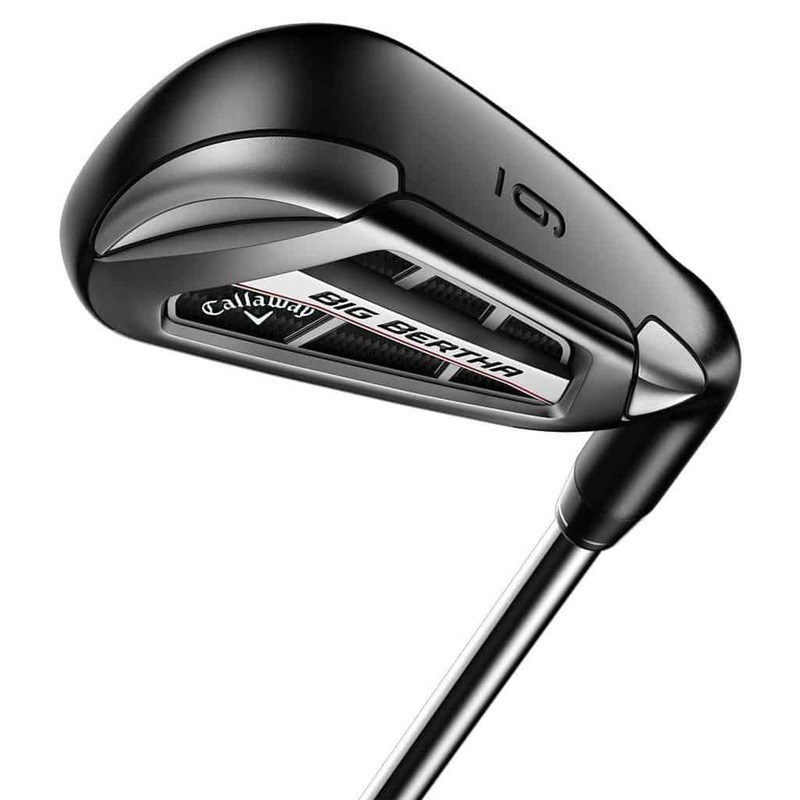 This ExoCage’s astonishing combination of strength and light weight has allowed Callaway engineers to distribute more discretionary weight into calculated locations which promotes more forgiveness and allows Callaway’s next-generation 360 Face Cup technology to function more efficiently. 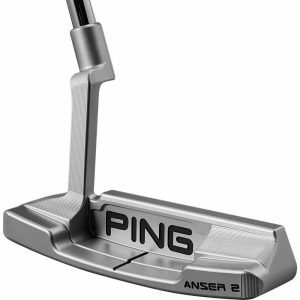 This results in increased ball speed across its face for more distance every time you swing. 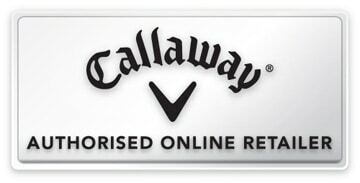 Callaway’s next-generation 360 Face Cup technology in the Callaway Big Bertha OS Irons – Steel Shafts raises clubface COR closer to the USGA limit for even faster ball speeds and further distance. 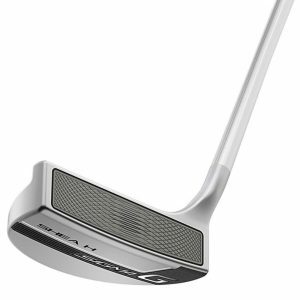 Standing Wave technology which are Tungsten-Loaded in the sole lower the centre of gravity which gives a higher launch angle for longer carry and more ball speed on hits low on the face. 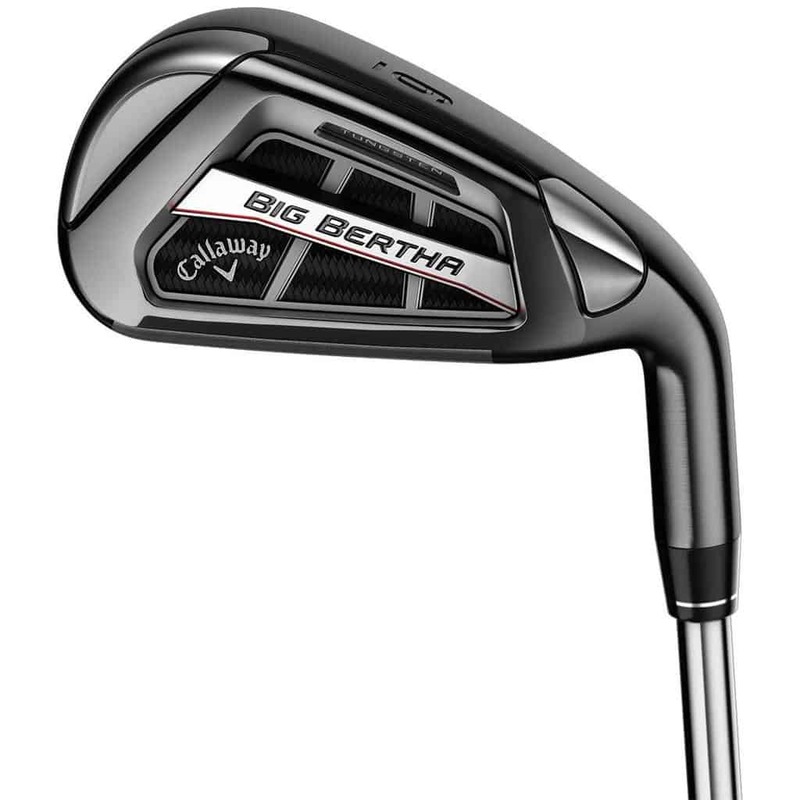 The Callaway Big Bertha OS Irons – Steel Shafts feature progressive Centre of Gravity technology involved moving the CG location progressively lower in each head from the highest-lofted to the lowest-lofted which results in promoting higher launch and long carry in the long-irons and increased control in the short-irons.